What Kind of Christmas Partygoer Are You? Soon enough there will be Christmas parties up and down the country with people geared up and ready to celebrate the holiday season. Whether it’s an office party, a get together with friends, or a full-blown holiday bonanza at your house, there will only ever be four types of people that attend. 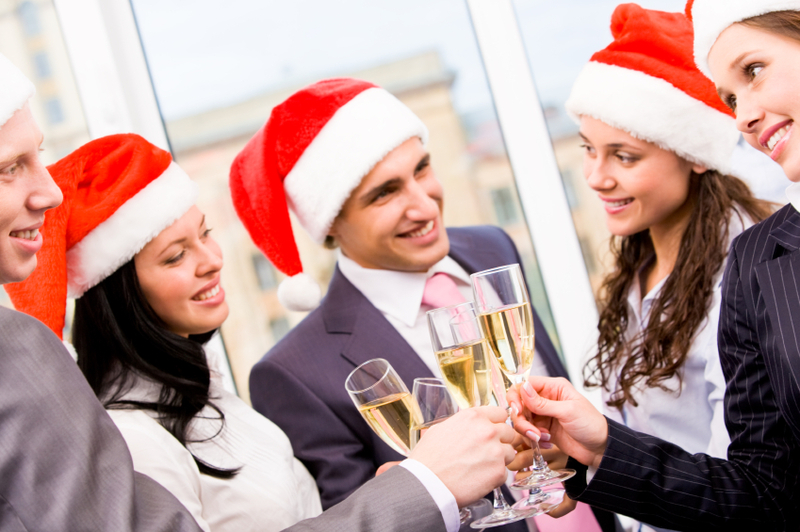 Find out what kind of Christmas partygoer you are from our list below! If you’ve received more than one invite for the holiday period and are planning to go to at least three of them, you are a social butterfly! Christmas is your time to shine and flutter from party to gathering. Other signs that you’re a social butterfly are making the most of every evening. You do this through hiring a party bus in Essex, wearing your best sparkly dress or sharpest suit and make sure you at least show your face at every occasion. The Houdini of the group is someone who makes an appearance at a gathering but magically disappears before the party really begins. If this sounds like you, make sure you say goodbye to everyone before you leave so they don’t think that you’re rude! Collecting menu orders, checking on everyone throughout the evening and ensuring that everyone gets home ok at the end of the night are typical traits of the organiser. They are the ones who set the deadlines in the build up to the party to make sure that people don’t go hungry. 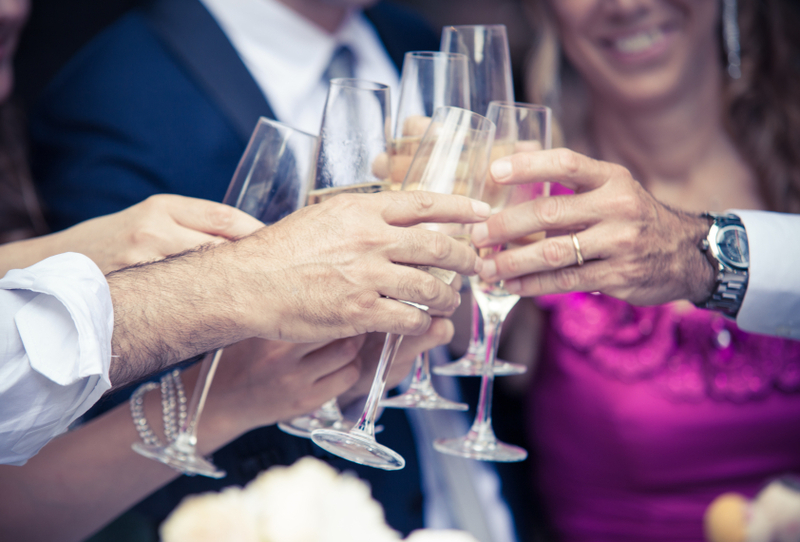 Every party needs an organiser; the rest of the guests would be lost without them! Whether it’s the YMCA, Justin Bieber or just about anything else playing, this person is up on the dance floor showing off their moves. Make sure that you have enough music and a decent dance floor to keep these guests happy throughout the evening. It’s likely that they’ll be the ones who encourage everyone else to get up and dance as the evening wears on! Whatever style of Christmas partygoer you are, make sure that you have your party bus or limo planned beforehand so that you arrive in style! For more information about the transport Swift Travel offers, contact us today on 01279 739193. Alternatively, you can keep up to date with our latest news and updates by liking us on Facebook or following us on Twitter!